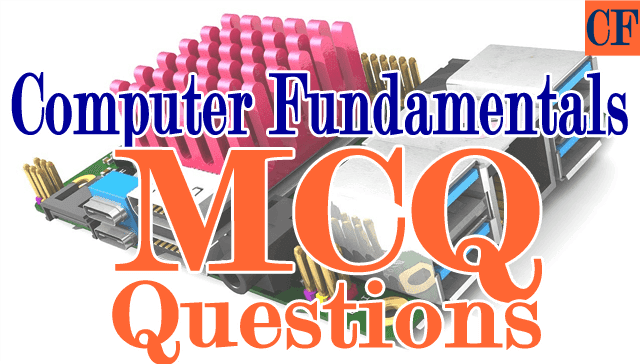 In this post, we present another 50 important objective type questions from the fundamentals of computers chapter. 152. Who is credited with the idea of using punch cards to control patterns in a weaving machine? 154. Which is a semiconductor memory? 167. 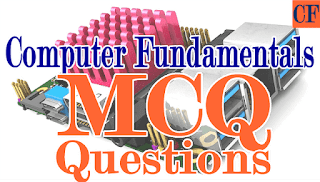 A computer has a very low failure rate because it uses electronic components. It produces very consistent results. This is highlighted by which of the feature of a computer? 176. Which of the following is a valid statement? D) Information is processed by a computer to generate data. 192. which of the following is problem-oriented language? 198. Which device can understand the difference between data & programs? 199. Which of the following is a read-only memory storage device?